It's our Thanksgiving long weekend here in Canada. While most celebrate with their Thanksgiving meal today, we gathered our family together yesterday to enjoy a bountiful, harvest meal. It was basically a vegetarian feast, but we did resort back to our pre-vegetarian tradition of apple pies and pumpkin pies and they were delicious!! On this Thanksgiving Weekend, I am also giving thanks for each and every one of you who shared your photo art images last week with Photo Art Friday. They were outstanding! I know it takes a lot of time to create the image, post your blog, make the links, and visit the other participants ... so I am truly grateful that you are willing to use your time and energy to link up with Photo Art Friday. This week there is an optional suggestion of using one of my textures in your photo art submission - however, if you had something else in mind - go for it! 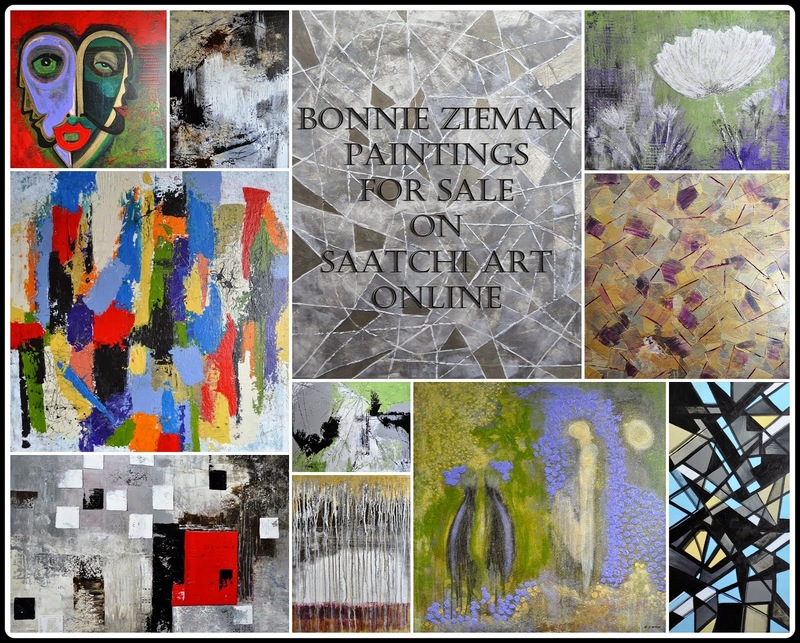 The doors to the virtual gallery always open early - each Thursday evening at 7:00 p.m. EST. I'll have your glass of champagne ready! In the meantime, how about a great, new texture to download? I love this one. Hope you do too. 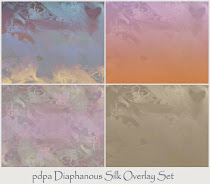 To download pdpa French Boudoir Blue texture, simply smile ... and click HERE. 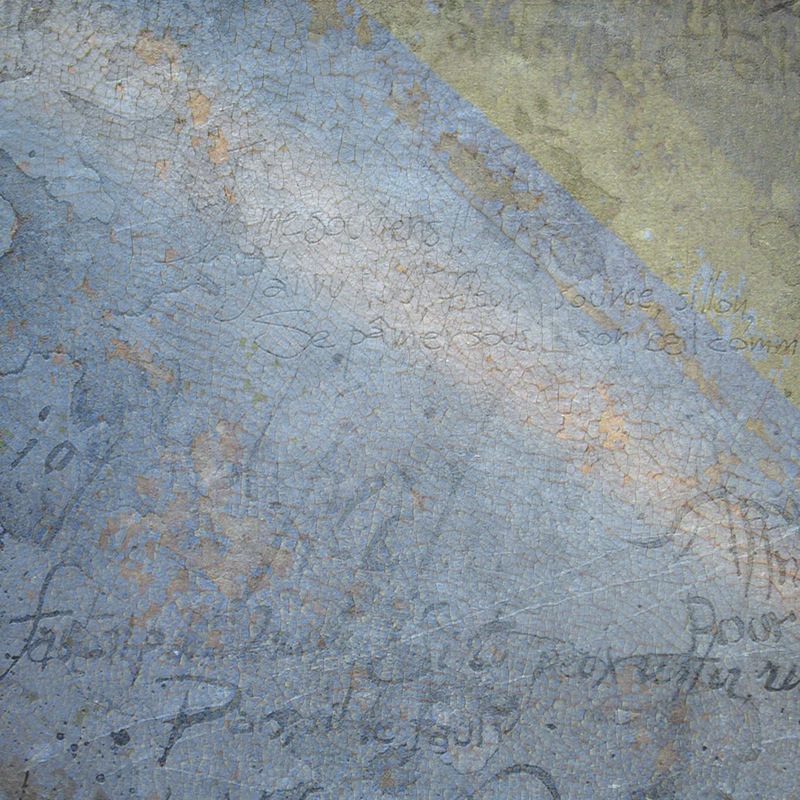 This texture is called French Boudoir Blue and produces a variety of lovely effects in different blend modes. 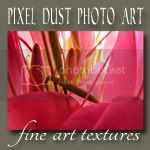 I post my images on the blog in 72 dpi, but the product you download is always 300 dpi which allows you to produce superior images - especially if you sell your artistic creations. The above image was sharpened, texture applied on top of photograph, and blended in Screen blend mode at 75%. A layer mask was used to move all texture from the main flower and a levels adjustment was made to bring a bit more light into the image. Added my signature and it was good to go! 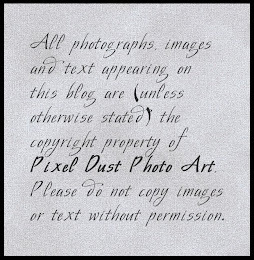 On this photograph, after sharpening, the texture was dragged on to the photograph and blended in Hue. Opacity was left at 100%. 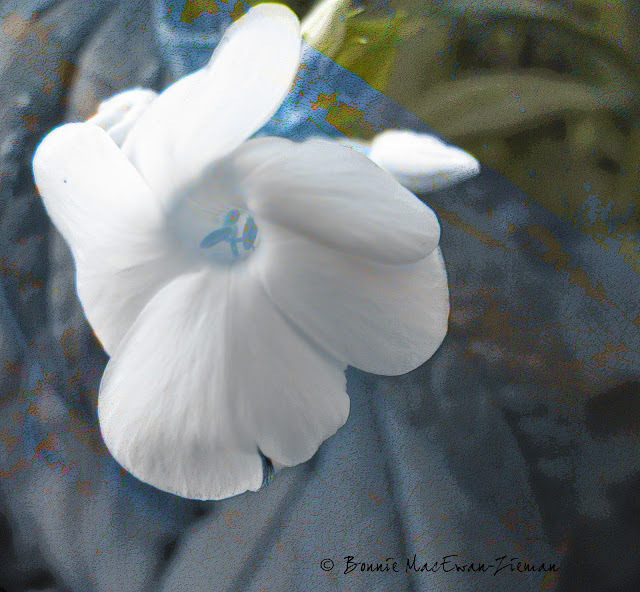 A layer mask was used to remove texture from the white blossom. I flattened the layers and then from that one layer made a duplicate layer. Then went to Filter>Artistic>Poster Edges was used to highlight the lines in the texture. I did not want those lines on the blossom and so removed them with a layer mask. The last step was adding the signature. Incredible beautiful! You do it so great. Beautiful photo and texture as always. Well done! These looks so wonderful - both the photos and the texture! Great work! I hope you have had a chance to rest up a little after your labours. Sounds like you had a good meal together. Forgot that your Thanksgiving is early. The colours in your texture are so beautiful together. Chartreuse.Just wish I could understand the text. This is beautiful Bonnie! I especially love it on the white flower. Thank you so much for sharing your work here, and for linking up at The Creative Exchange. Sending you wishes for a wonderful evening. I love the look of this latest texture. Love your edits. 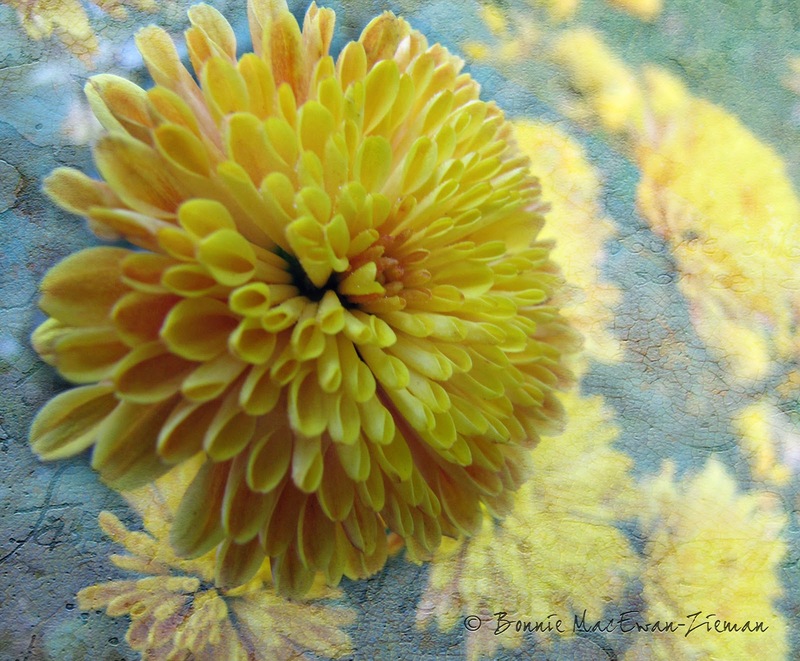 The yellow chrysanthemums look stunning. Great effect in both pictures of really making the flower stand out from the textured background. It's almost 3-D! I subscribe to the same mode of relaxation as you. I think the texture is great in it self.